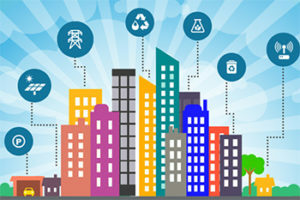 In a major setback to the Prime Minister Narendra Modi’s flagship programme-Smart Cities Mission- the parliamentary committee has reported that the cities have not spent the money on implementation of various projects in a proper manner. According to the report of Parliamentary Standing Committee on Urban Development, the top six infrastructure projects have spent just 21 per cent or $1.2 billion, of the $5.6 billion allocated. The Mission itself has utilised just 1.8 per cent of the total funds released to it. Not only this, other development programmes like Pradhan Mantri Awas Yojana and Swachch Bharat have used less than 30 per cent of the total funds available. The central government have supported State Governments for the implementation of projects but the committee has observed that the Ministry of Housing and Urban Affairs had not made proper planning for them. Also, these projects lack adequate funding.